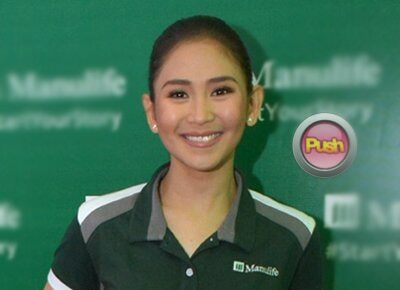 Chef Gene Gonzales took to his Instagram account to commend Sarah Geronimo, who has been taking culinary classes since July in Center for Asian Culinary Studies. “It has been a tough and long day but no complaints from (Sarah) after she put together the five mother sauces and then came up with these dishes,” he wrote. The Pop Star Princess continues to make Chef Gino proud with her cooking skills despite the heat of the kitchen. Aside from Sarah, different celebrities have also been a product of CACS like 2015 Miss Universe Pia Wurtzbach and Janice de Belen. Aside from her personal commitments, she’s also gearing for her upcoming concert this November at the KIA Theatre.